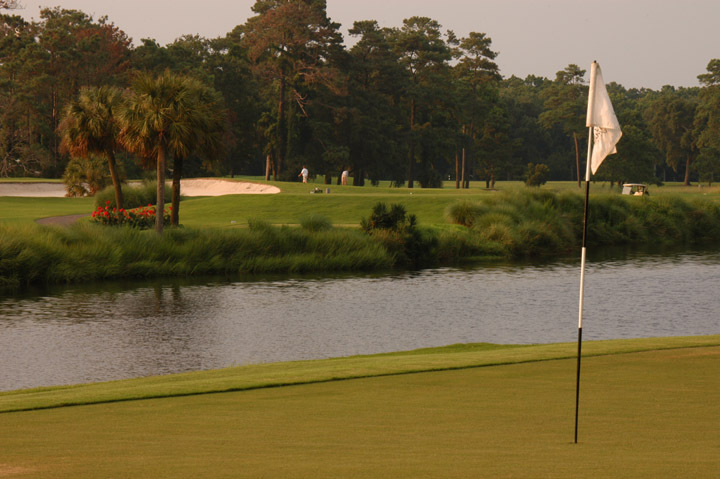 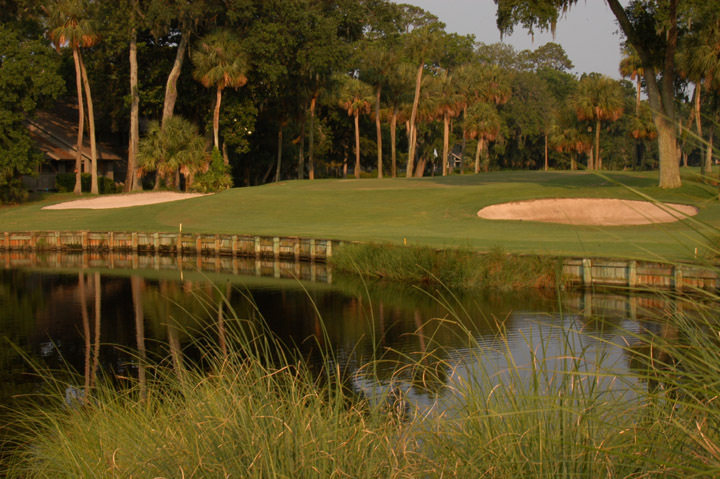 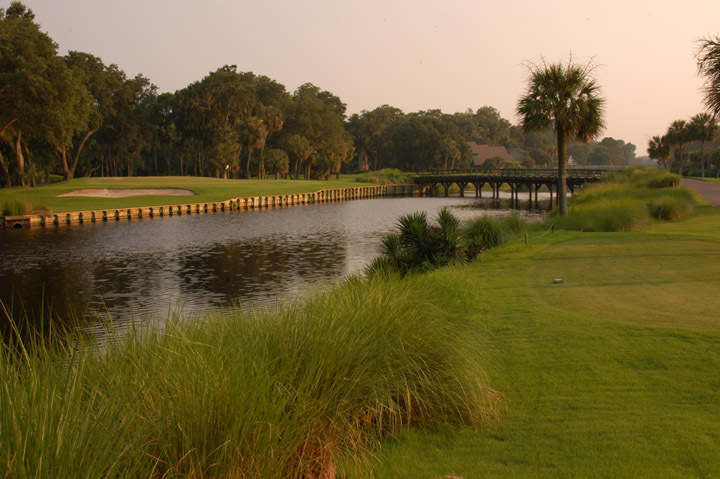 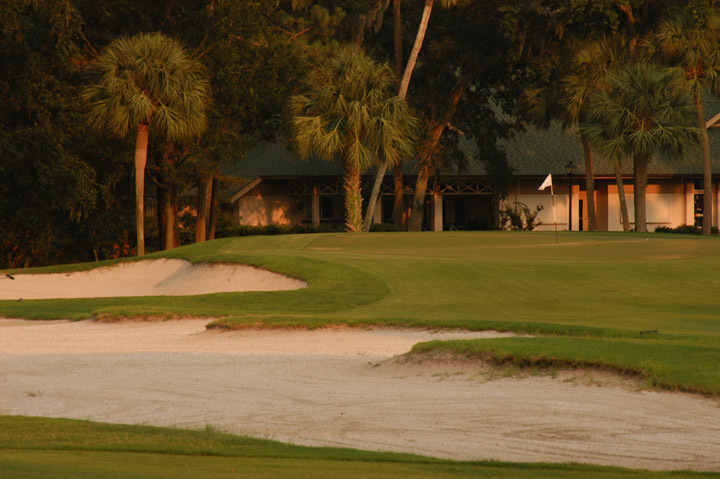 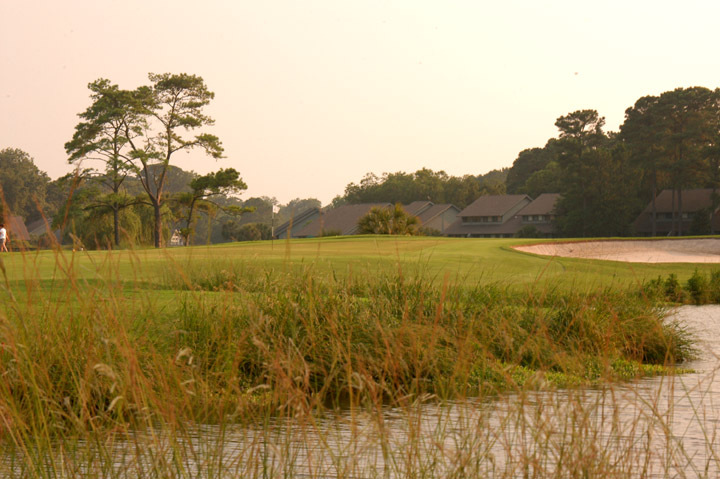 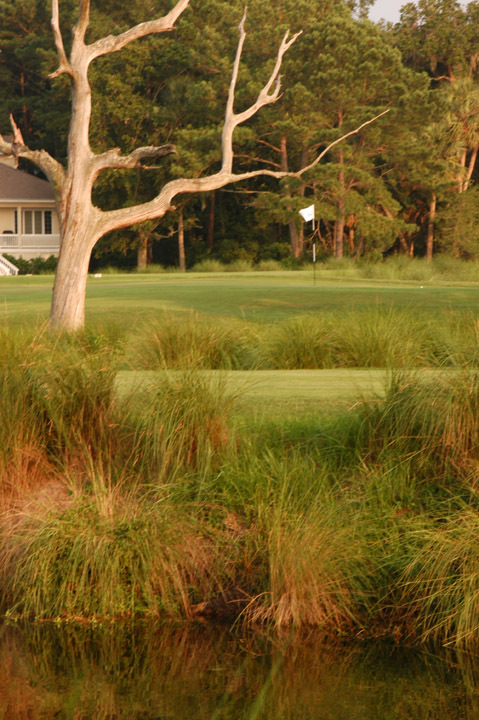 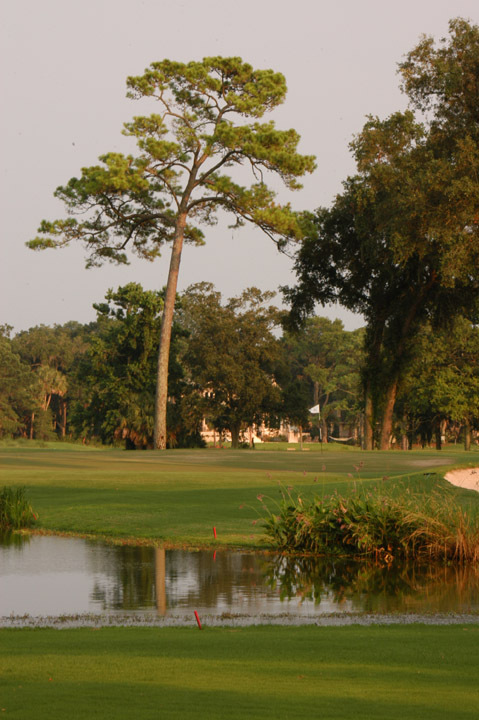 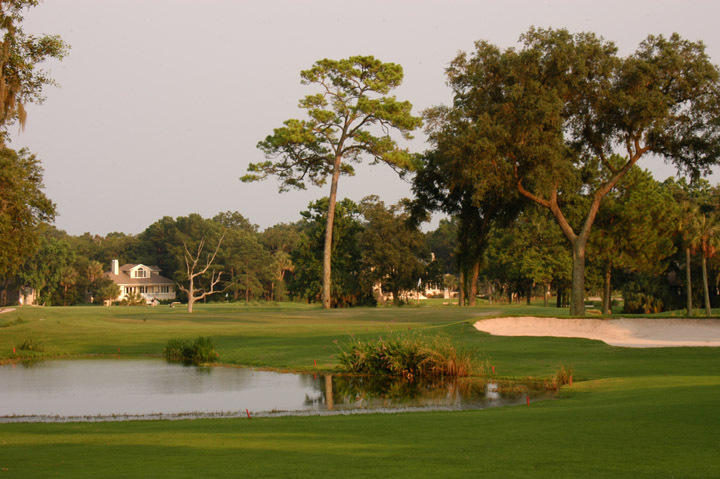 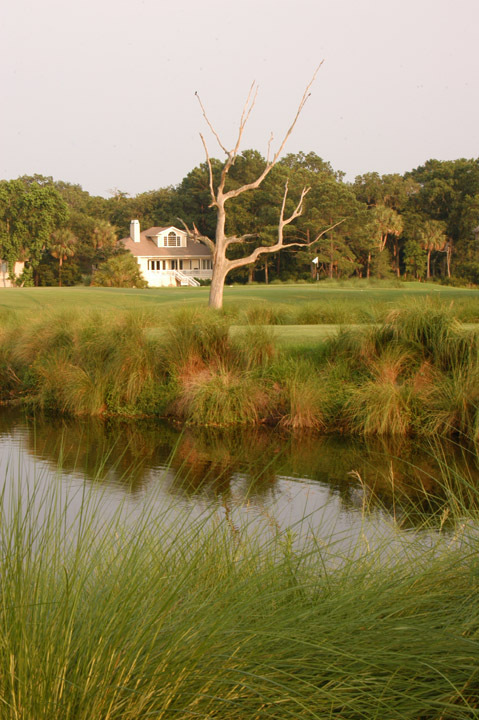 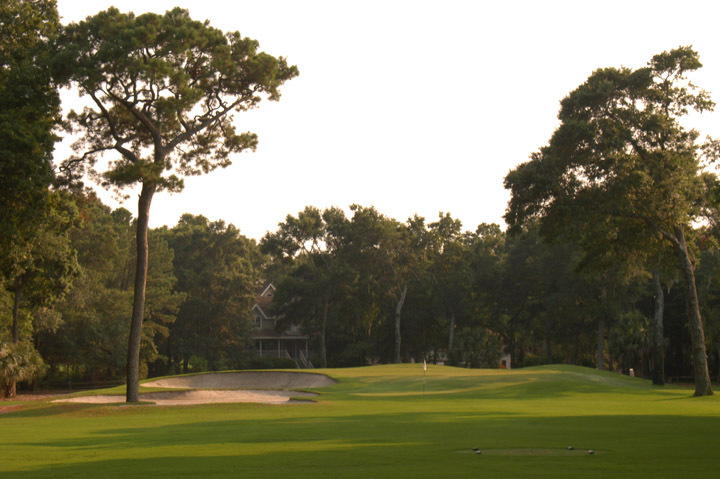 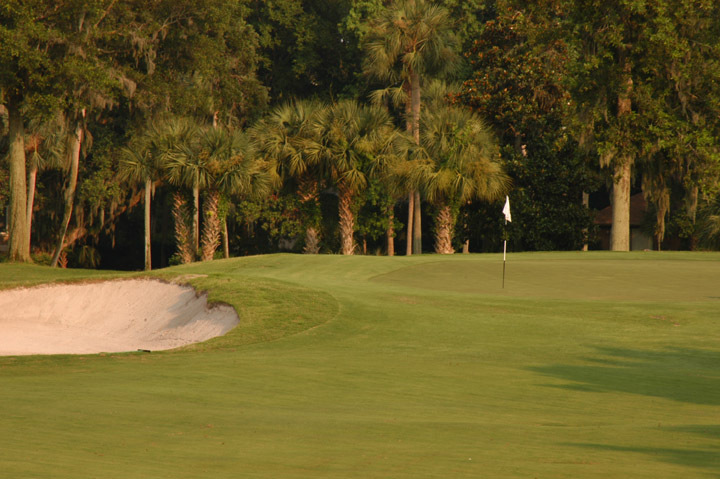 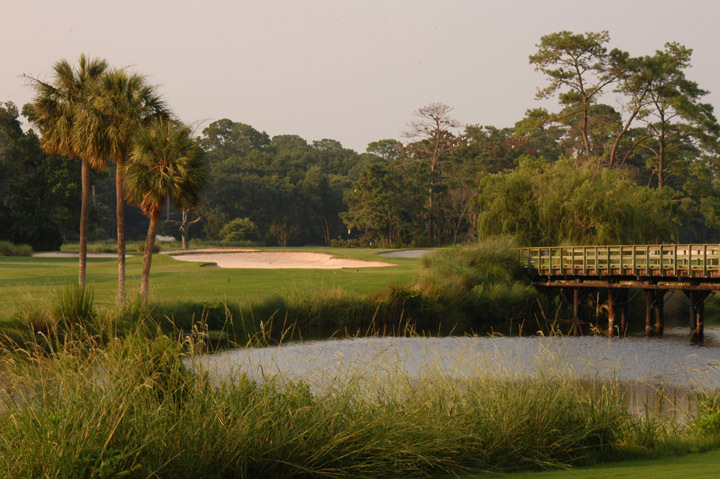 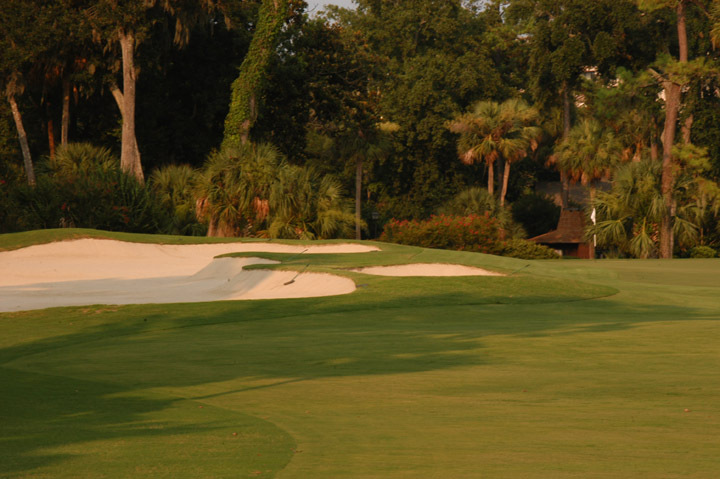 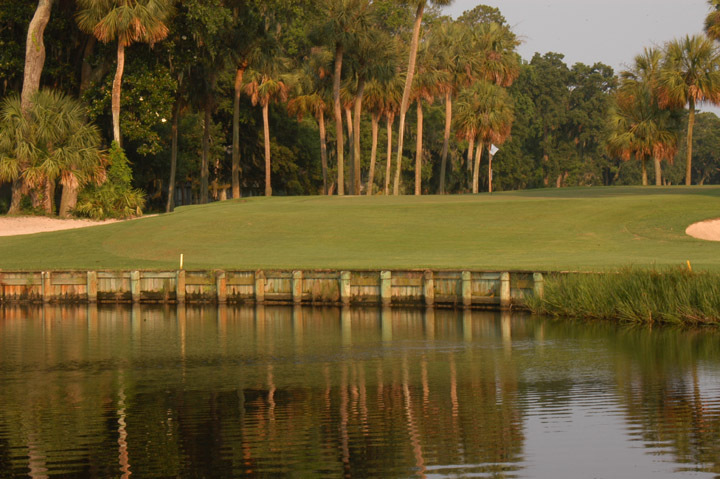 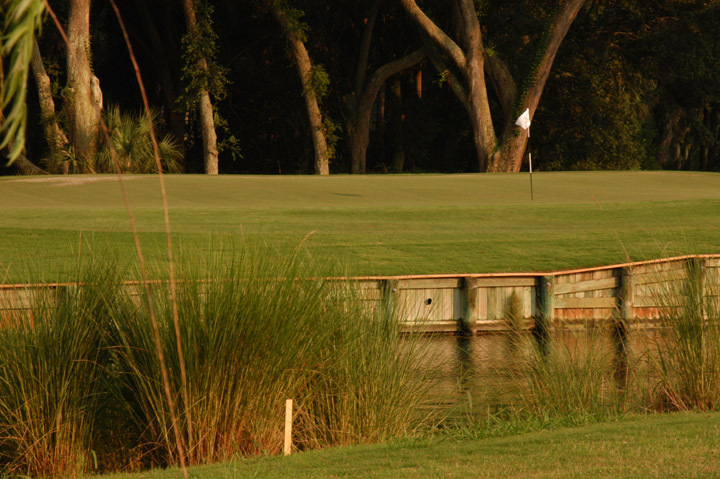 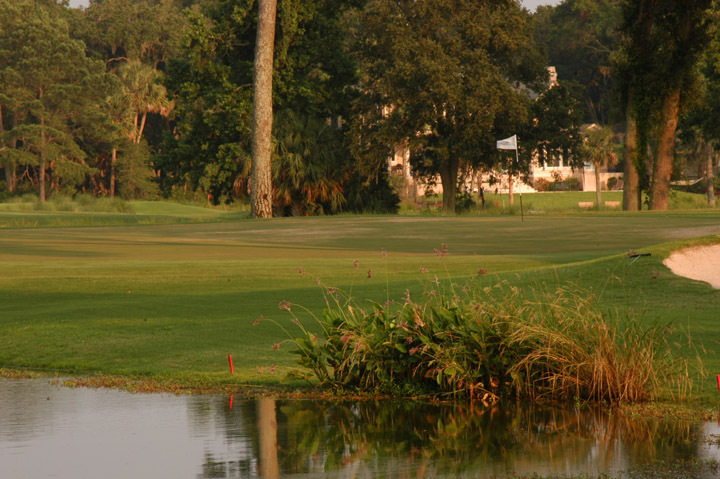 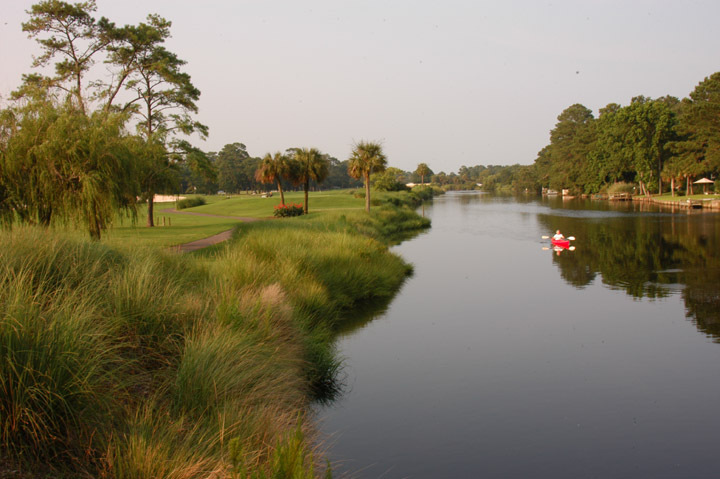 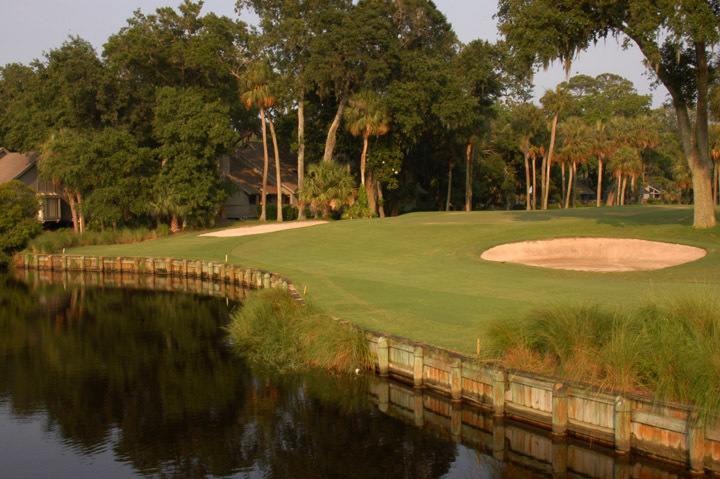 Caddie's Summary: Palmetto Dunes offers three well-designed golf courses (George Fazio/Robert Trent Jones/Authur Hills) and is joined by the Marriott and Hilton oceanfront resorts. 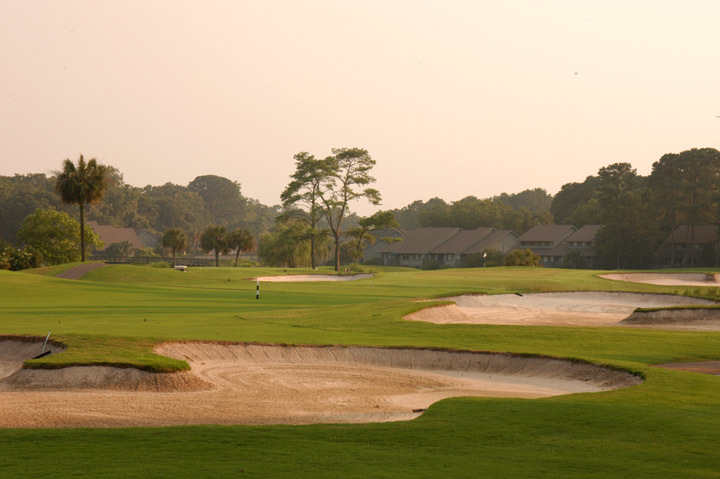 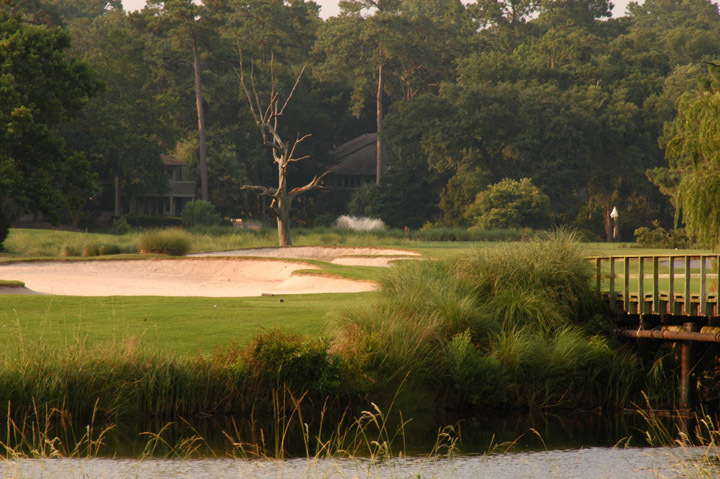 The three courses offer the best of golf and their differing designs will keep all level of players intrigued. 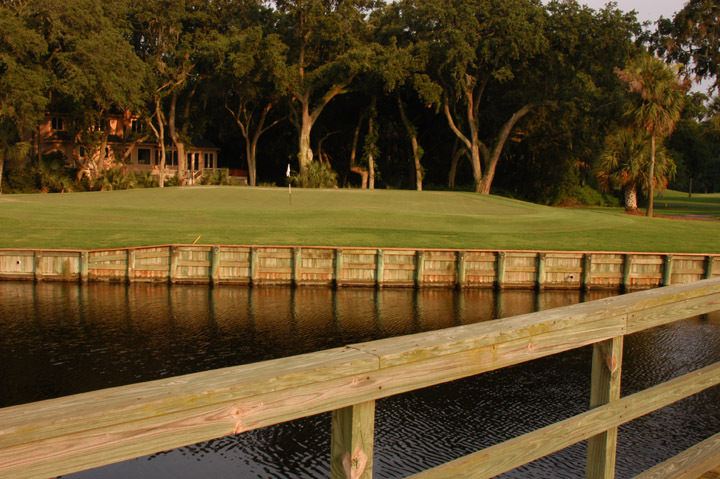 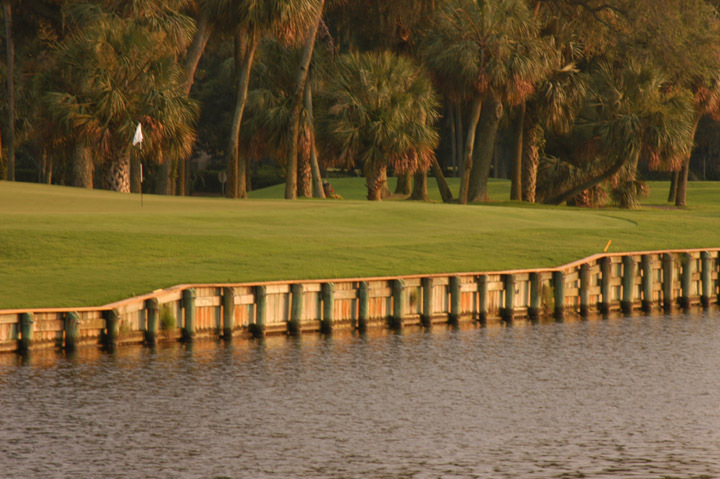 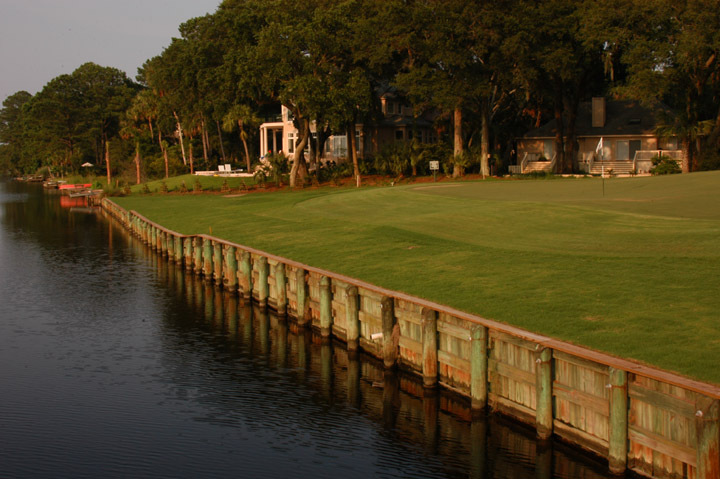 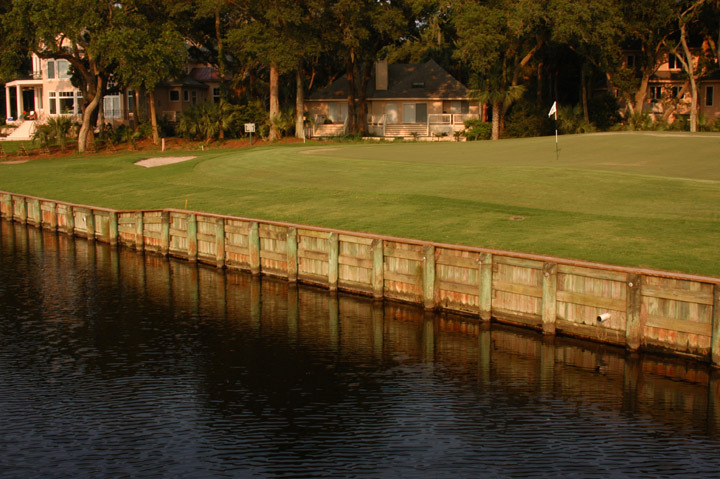 The Fazio course has boarded canals tracing their way through the course and create hazards for several holes. 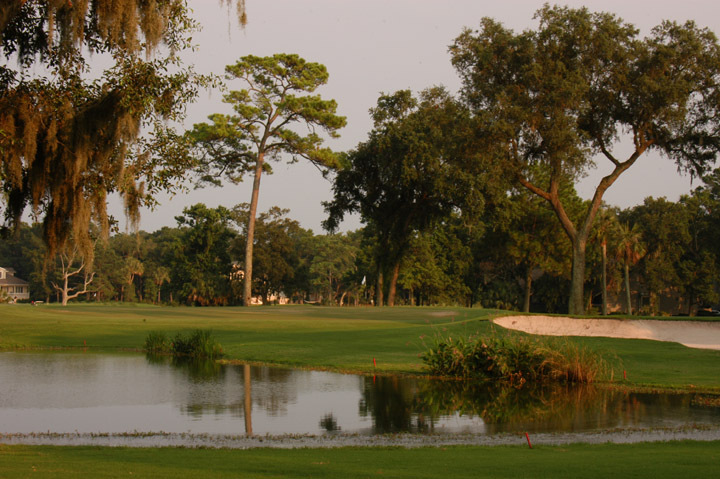 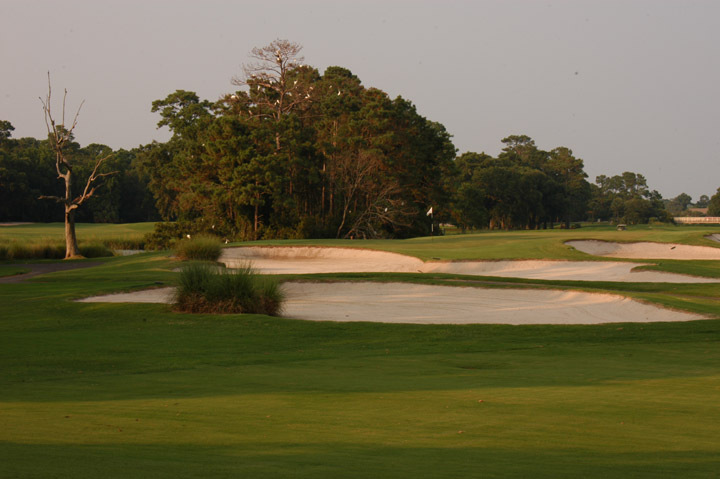 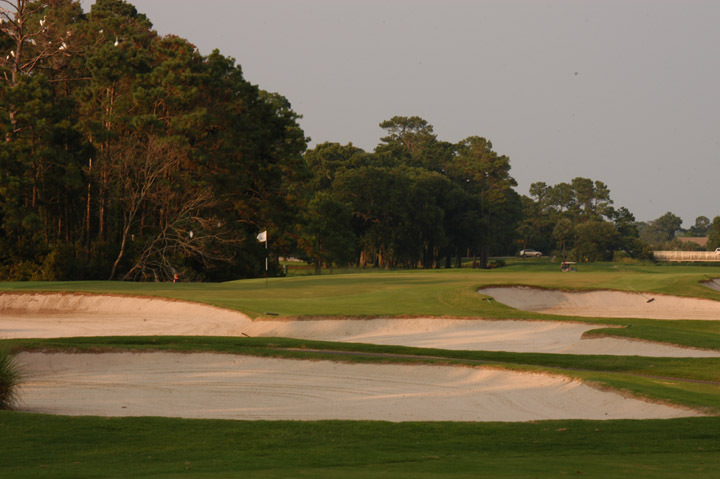 This George Fazio design is an excellent golf course for all level of golfers. 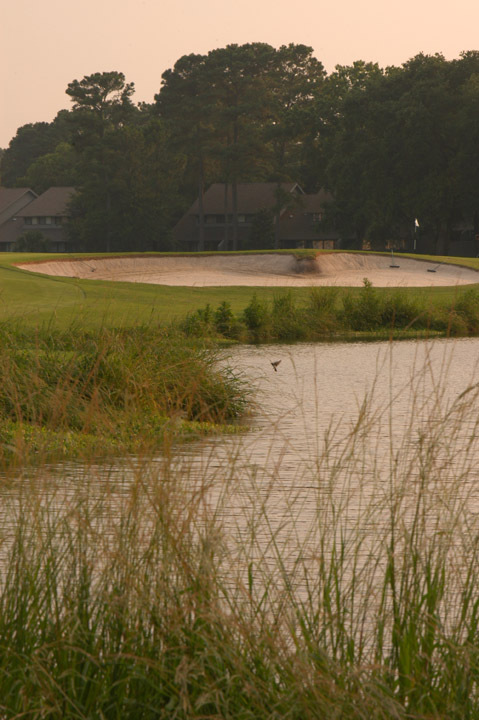 From the tips, the Par 70 becomes demanding with a rating of 73.9 and a very long 6,873yd. 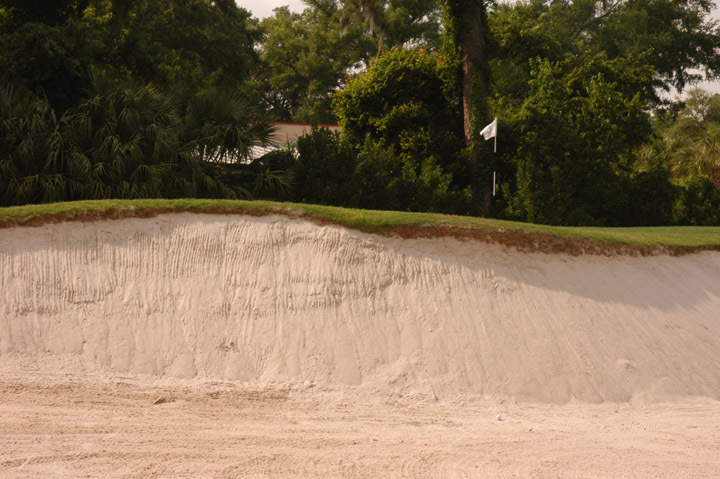 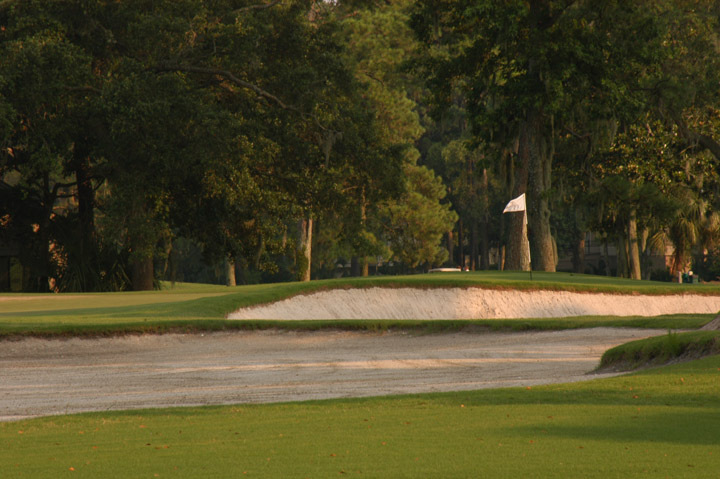 The steep-banked bunkers can create some very challenging shots, especially around the greens. 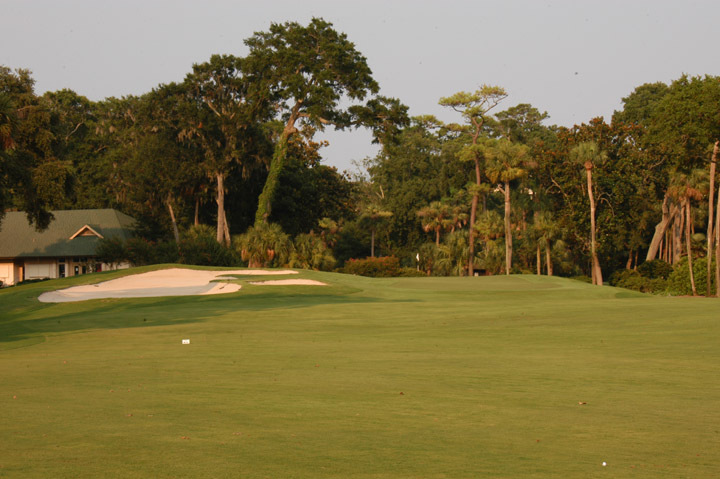 Fairways give plenty of room off the tees if you can muscle through some of the deep bermuda rough. 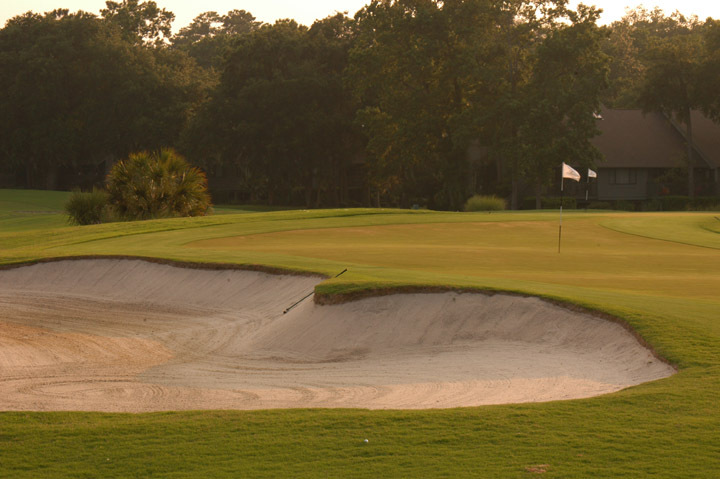 Large greens demonstrate a lot of heavy slopes and can be difficult for newcomers to the game.